In her role as Executive Director, Executive Education, Nancy is responsible for the management of the School’s open enrollment and custom executive education programs. The portfolio consists of over 100 programs which are attended by nearly 10,000 participants each year both on campus and in strategic locations around the world. Following 10 years managing an arts organization, Nancy joined HBS in 1998 to head the Advanced Management Program, the world's leading general management offering for senior executives. 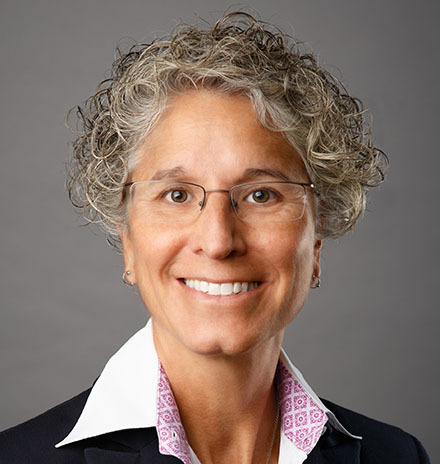 Nancy has since performed a variety of roles within Executive Education, including Managing Director overseeing operations, HR, IT, finance, and program delivery functions for 8 years. Nancy holds a BA in Managerial Economics and a MBA with a specialization in Arts Administration.